This past Destination Imagination season, our partner, Project Management Institute Educational Foundation (PMIEF), sponsored our first Project Plan Scholarship. 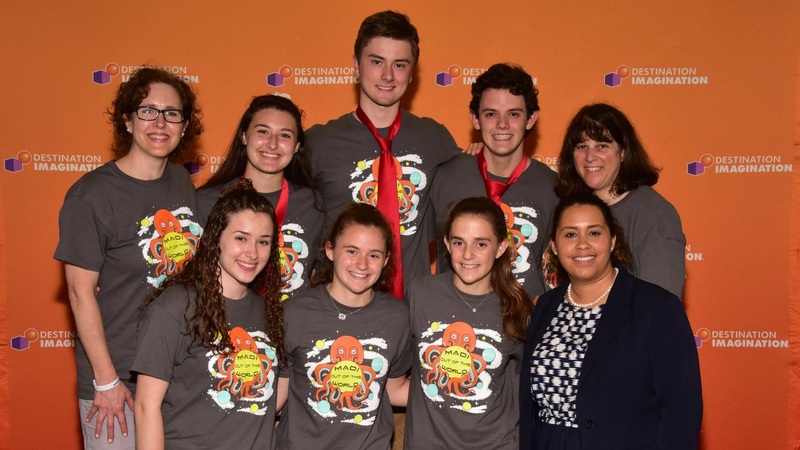 Sylvia Rivera, Programs Administrator, presented the award at Global Finals 2018. The scholarship winners, Hades’ Ladies & Zues’s Cabooses from Massachusetts, were awarded the $3,500 scholarship. PMIEF announced the winner in their June newsletter. 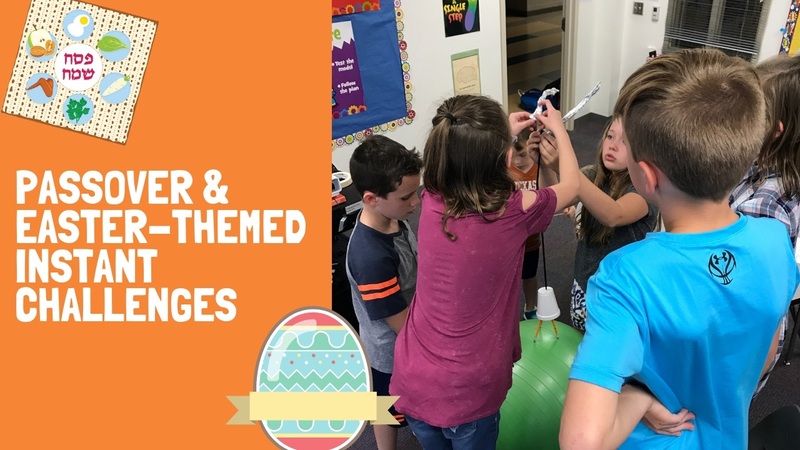 PMIEF has provided financial support and project management expertise to Destination Imagination to help provide project management education to our students. Roadmap, a resource for Team Managers, was developed with the support of PMIEF. It includes exercises, directions and worksheets to help Team Managers guide their team through creating a project plan. Destination Imagination and Project Management Institute Educational Foundation plan to continue our partnership efforts. Keep an eye on our blog for future plans and opportunities.